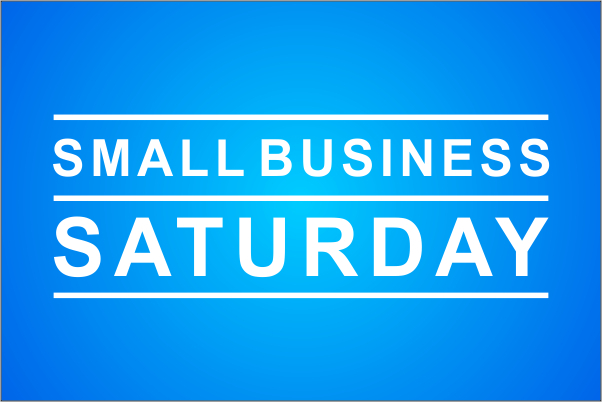 Shoppers were out in force this weekend in Norden to support our local independent retailers and small businesses as the Christmas Shopping season got underway. 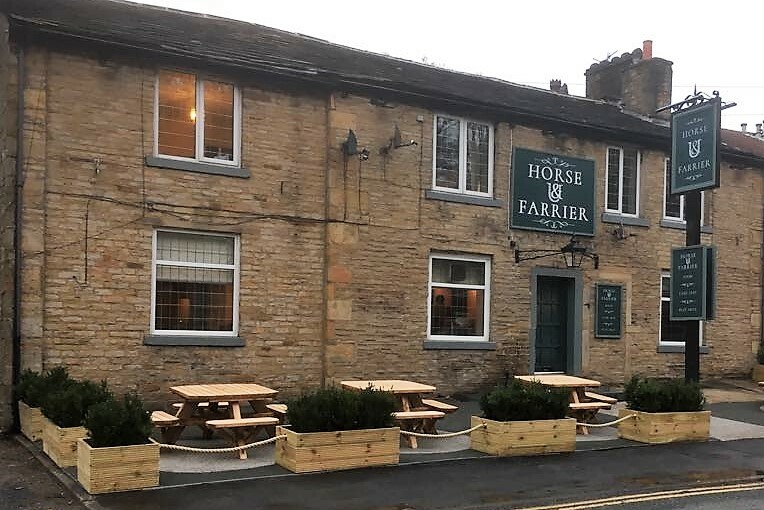 The Landlord at the Horse and Farrier in Norden is getting ready to welcome locals back to the public house on Edenfield Road this evening, (Friday 16th November) following it's recent refurbishment. 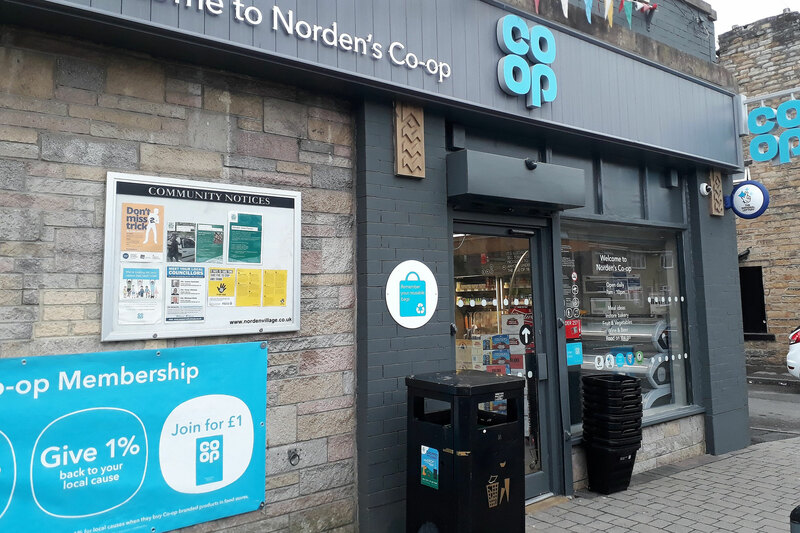 On Tuesday evening the Norden Co-op was subject to a robbery, the intruders, all men wearing dark clothing, were armed with a machete and an axe. 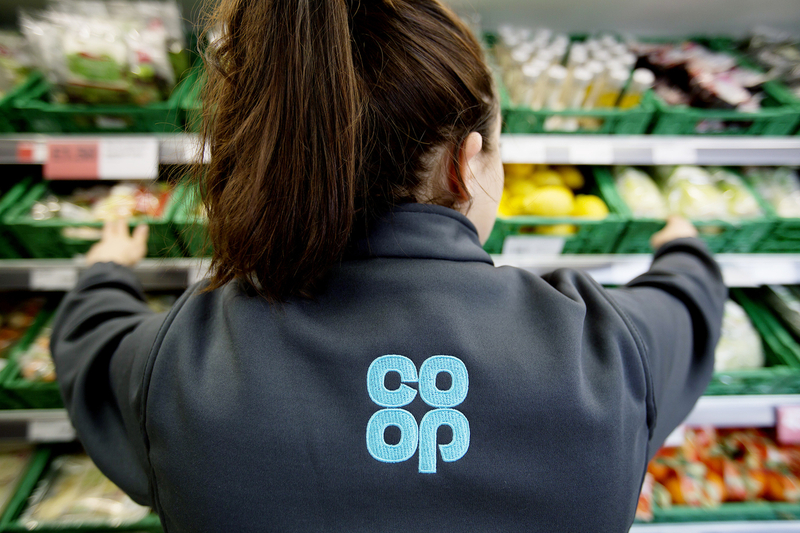 The Co-op is set to serve-up a new-look store on Edenfield Road in Norden following a landmark £345,000 overhaul. 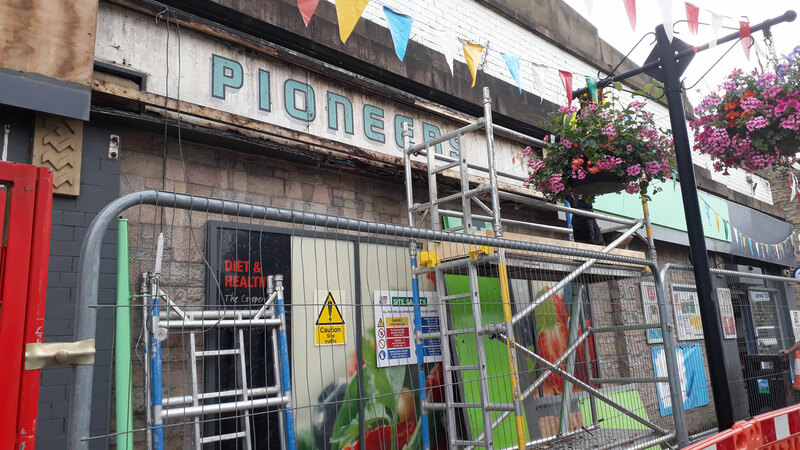 Norden's Co-op, which is one of the oldest in the retailers estate, closed temporarily yesterday as builders moved into the store to undertake major refurbishment works. 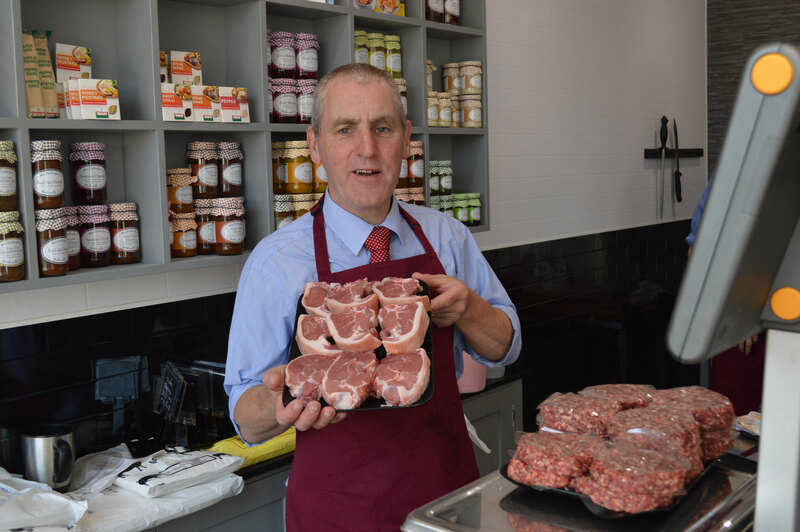 Shoppers in Norden have been eagerly anticipating the opening of the new Wildbloods Butchers shop which has relocated from their long established butchers shop to new premises just yards away on the other side of Edenfield Road. Well the wait is over as the new-look Wildbloods opened it's doors this week with a fresh new look. 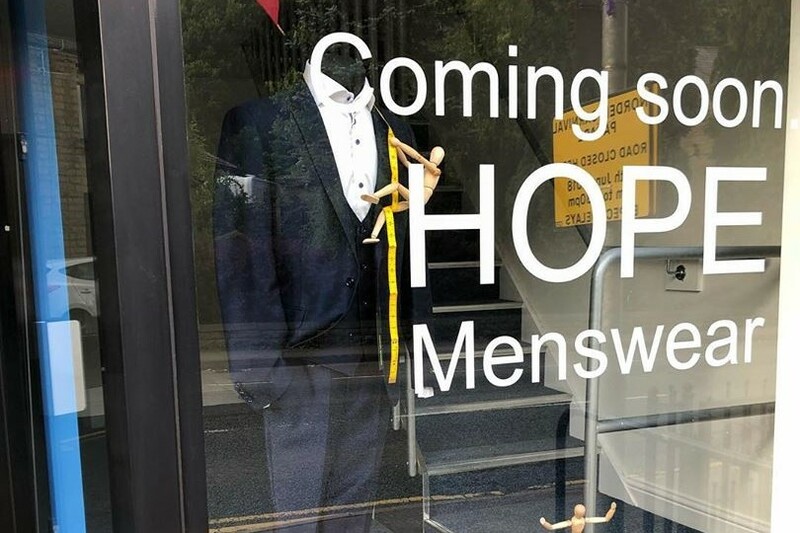 One of Rochdale's oldest retailers is moving to Norden saying that Rochdale Council's focus on new shopping centres and tram links have left them feeling like they have not been looked after. 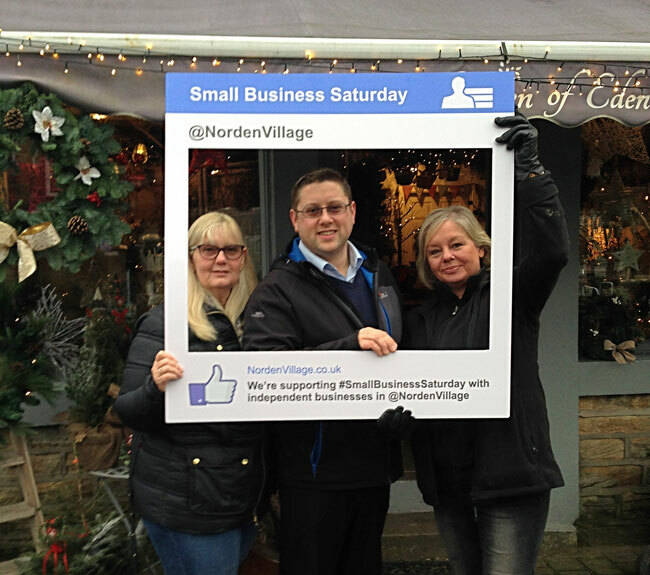 Norden's Ward Councillors are backing the national Small Business Saturday scheme and encouraging residents to support our local retailers and businesses today and on the run up to Christmas. 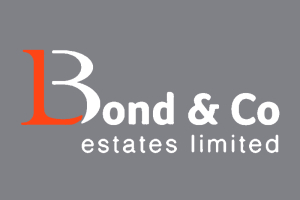 Local people will have no doubt seen the extensive refurbishment works at the old garage at 605 Edenfield Road. Passers by have witnessed an incredible transformation and a stylish new look for the building. 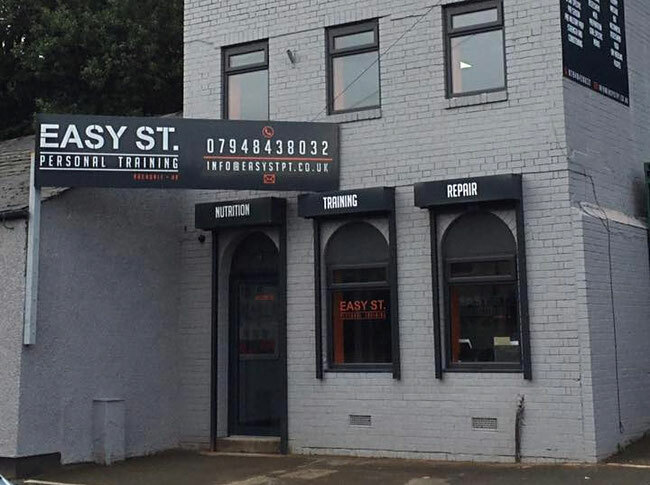 But it's not just the building that will be getting a transformation, Norden residents can transform themselves too as Easy Street PT opens it's doors this week.